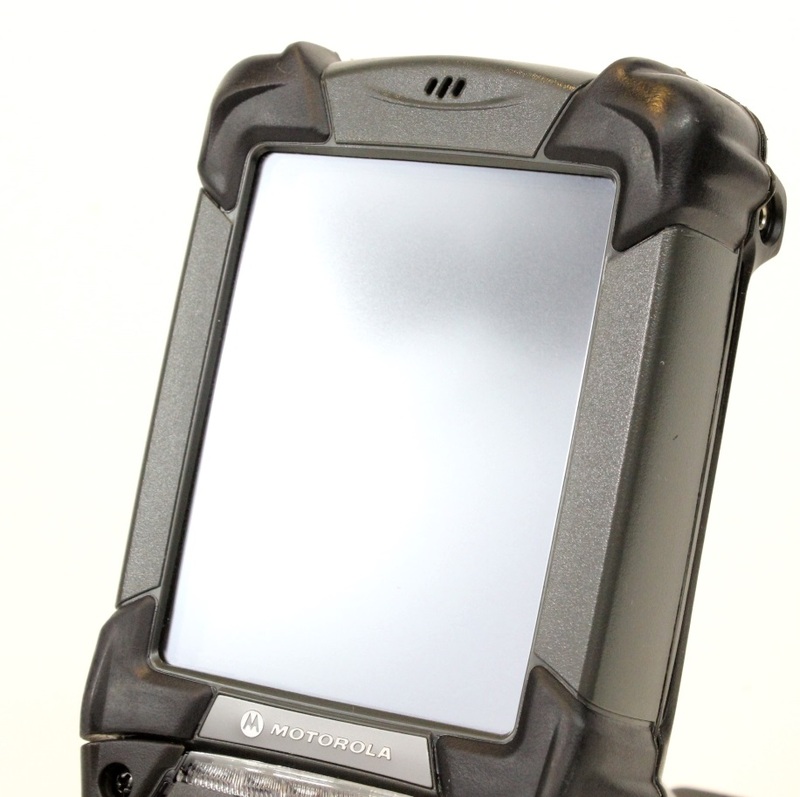 Motorola Solutions introduced the MC9190-G in January 2011, building on the overall design of the MC9000 Series, which Motorola called “the industry’s single best-selling rugged mobile computer.” The MC9190-G included an integrated RFID tag to help customers track their devices throughout the enterprise, eliminating lost or misplaced devices. 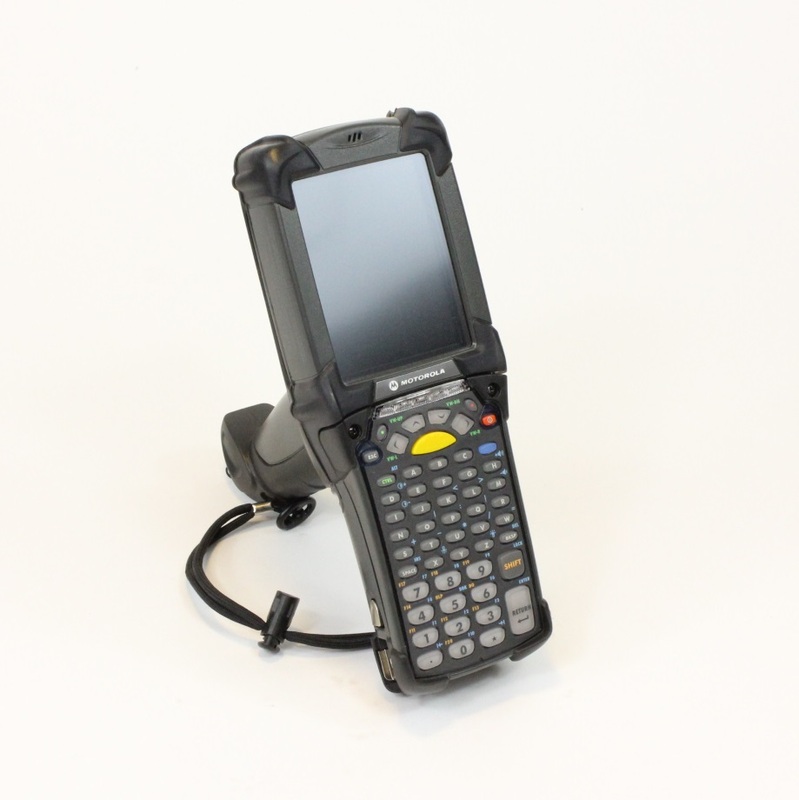 The MC9190-G provides a multitude of keypad and scan engine options, including a long-range imaging option that offers enhanced standard 1D and 2D bar code reading up to 30 feet, as well as image capture capabilities to meet the emerging requirements for 2D bar code reading in retail and warehouse applications. On the technology side, the MC9190-G uses the top-of-the-line 806MHz version of Marvell’s XScale PXA320 processor, 256MB of RAM and 1GB Flash, and a SD Card slot for memory expansion. 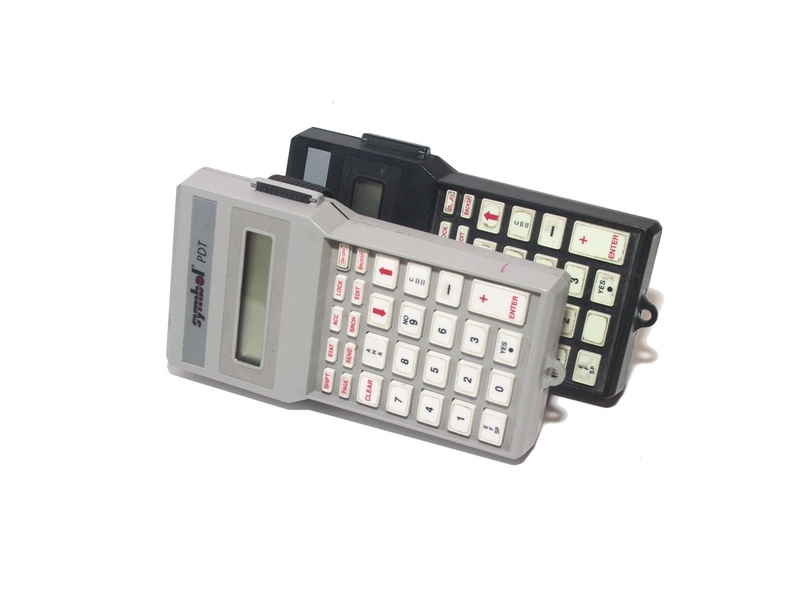 It has onboard dual-band 802.11a/b/g WiFi, Bluetooth 2.1 + EDR PAN connectivity, and 28-, 43-, and 53-key keypad options to suit a wide range of applications. On the software side, customers can either opt for Windows CE 6.0 (found on this device) or Windows Mobile 6.5 Classic.Even bought two to three years old, a reconditioned version is solid for year of use. 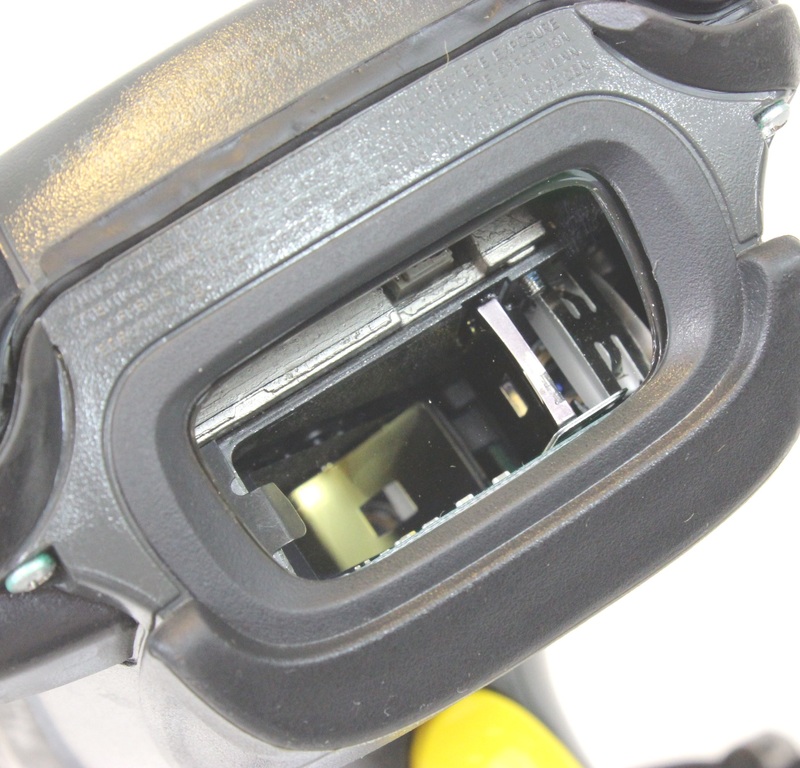 The MC9190-G also offers multiple scanning options. There’s the standard SE960 laser, the long-range SE1524 laser, the standard range SE4500-SR or the long range SE4600 2D imagers, or a couple of specialty imagers (the SE4500-DL for drivers license codes and other ID codes, and the SE4500-HD for special very high density codes).This unit is the SE1524. 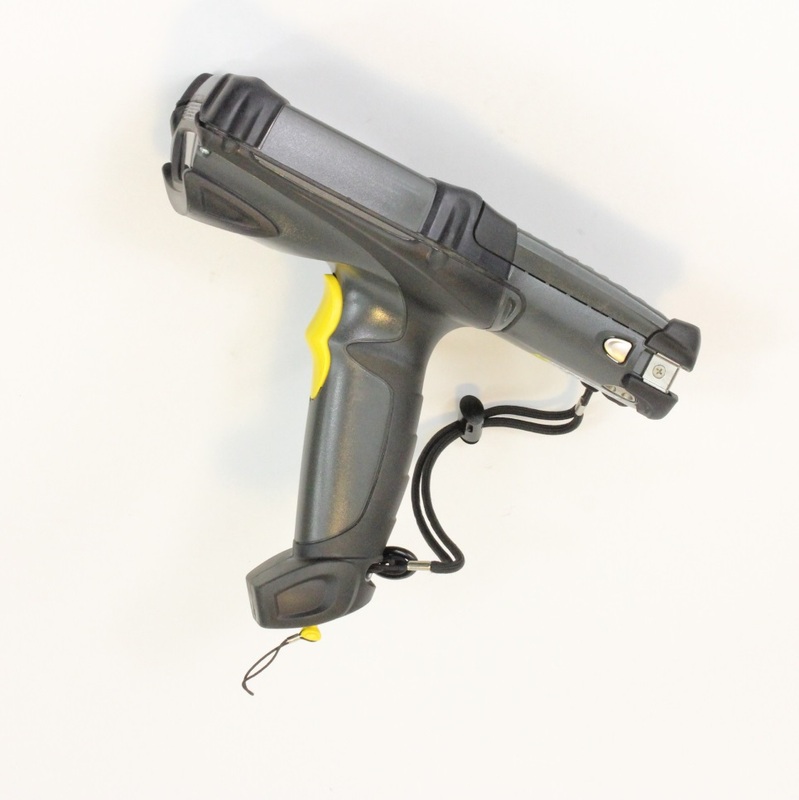 Since this handheld can be used in demanding environments, it offers IP64 sealing and an impressive 6-foot drop specification. 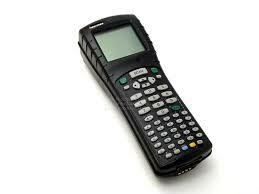 Motorola also states a “tumble spec”: 2,000 3-foot tumbles at room temperature. This makes the MC9190 an excellent candidate for refurbished usage. and An operating temperature range of -4 to 122 degree Fahrenheit facilitates use in just about any environment. The powerful 15.8 watt-hour battery delivers full-shift operation. A pistol grip reduces fatigue in extended bar code scanning and RFID tag reading applications.